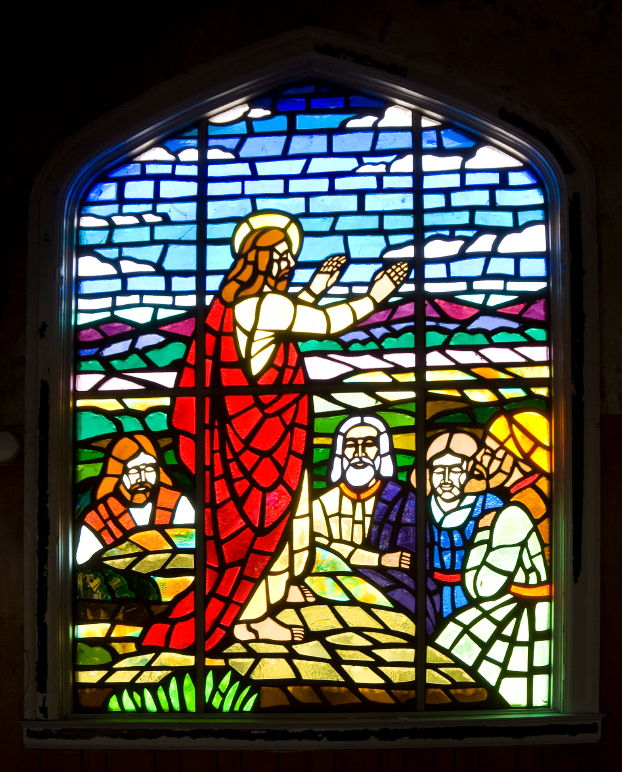 "Being Blessed," Kathryn Matthews, Sermon Seeds, UCC, 2019. Girardian Reflections on the Lectionary, Epiphany 6C, by Paul Nuechterlein & Friends. "A Level Plain Perspective," Karoline Lewis, Working Preacher, 2019. "We Deserve to Weep," Mark Larson, Day 1, 2019. "Tree," Frederick Buechner Sermon Illustrations. "Being Blessed," Weekly Seeds, UCC, 2019. Mustard Seeds, "Like a Tree/Choices," Epiphany 6C, 2007. A lectionary-based ideas resource for leaders of contemporary worship, Ann Scull, Gippsland, Australia. Lectionary Liturgies, Ordinary 6C, 2019, Thom M. Shuman, Presbyterian Church (U.S.A.). Worship and Liturgy Resources, Epiphany 6, by Rev David Beswick, Uniting Church in Australia. Lector's Notes, Ordinary 6C, Gregory Warnusz, Saint Jerome Parish, Bellefontaine Neighbors, MO. Notes and commentary for those reading this week's lectionary texts to the congregation. HermanoLeón Clipart, Sunday 6C. Free clipart, backgrounds, slides, etc. Clip Art, Epiphany 6C, Fr. Richard Lonsdale, Resources for Catholic Educators. Clip Art Images: Luke 6:17-26, Luke 6:17-26 #2, Misioneros Del Sagrado Corazón en el Perú. The Billabong, Epiphany 6C, by Rev Jeff Shrowder, Uniting Church in Australia: Hymn suggestions and paraphrases of lectionary Psalms. Worship Resource Manual, The Moravian Church, Southern Province. Worksheets for planning music in worship: hymns, anthems, solos, organ repertoire suggestions for RCL texts. Direct link to Epiphany 6. Choral Anthem Project, Ordinary 6C, National Association of Pastoral Musicians. Lectionary Hymns, Ordinary 6C, National Association of Pastoral Musicians. Story for Children's Worship and Family Activity, Ordinary 6C, at word-sunday.com: A Catholic Resource for the Lectionary by Larry Broding.